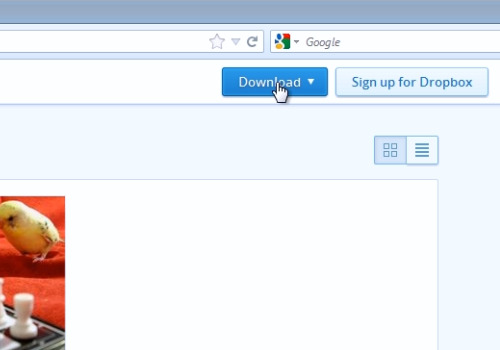 In this video tutorial we will show you how to download a Dropbox gallery. 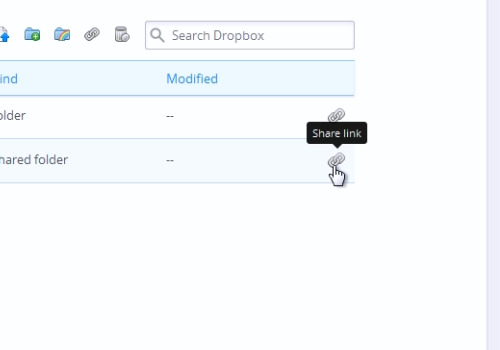 In order to download the Dropbox gallery, right-click on the “Dropbox” icon and select “Launch Dropbox website”. On the following web page, open the folder with photos. Then click on the “Share link” icon. In the following window, press on the “Get link” button. Now, sign out from your account. Paste the copied link into the web browser address line. On the following web page, click on the “Download” button and select the “Download as .zip” option. In the appeared pop-up window, select “Save File” and press “OK”. 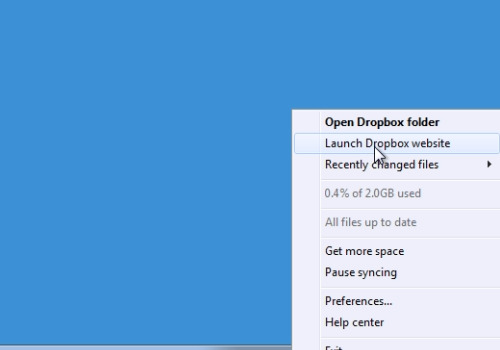 Then, open the downloaded archive to check the pictures from your Dropbox gallery.